Pioneers in the industry, we offer ginegar sunsaver ir 504(c-779) greenhouse covering film, ginegar uva 205 n (c-659) greenhouse covering film, ginegar driplock clear greenhouse covering film, ginegar drip lock s cool (c-855) greenhouse covering film, ginegar sunsaver ss clear (c-717) greenhouse covering film and ginegar 205 n greenhouse covering film from India. Planning to grow good quality single color roses free of blight and black petals? 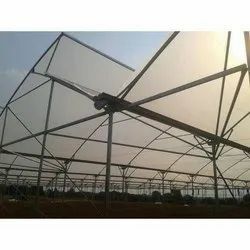 Ginegar 205 N Greenhouse Covering Film is the right solution to your worries. The product is readily available in width of 4.5m, 5.5m, 7m and 9m. 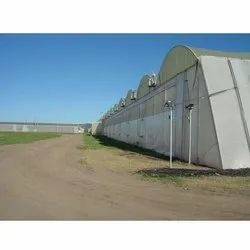 Length can be customized as per your requirement. Customized width is also available on demand. 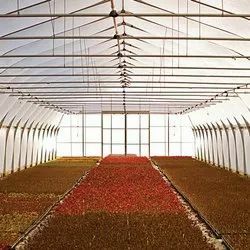 Planning to grow crops in hilly areas under low sunlight and cold temperature? 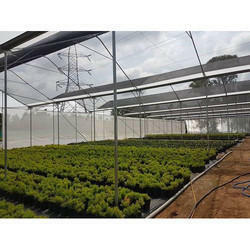 Ginegar Drip Lock Clear Greenhouse Covering Film is the right solution to your worries. Introducing the next generation polyfilm in India for a sturdy crop with high yield potential. Ginegar is a leading polyfilm brand in the world with presence in over 60 countries. 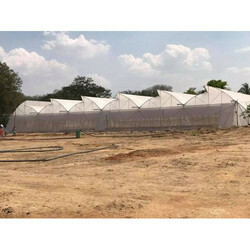 With its extensive range of polyfilms suited to different geographical and climatic conditions, Ginegar ensures every farm and farmer gets the best returns from their crop. Are you facing crop losses due to high temperature on your farm? 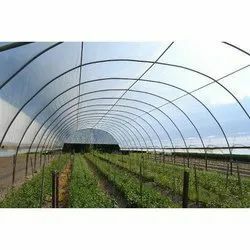 Ginegar Drip Lock Cool Greenhouse Covering Film – the most trusted and preferred choice of Greenhouse farmers in India - is the right solution to your worries. 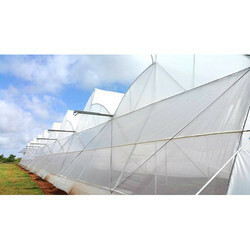 Looking for Ginegar Greenhouse Film Or Polyfilm ?